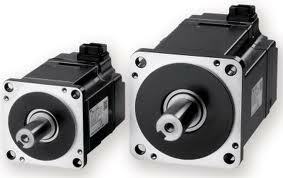 We can provide special Wholesale price and fast delivery for yaskawa Servo Motor and servo driver. If your servo drive and servo motor (any make) is obsolete? We are Upgrades New series yaskawa servo drives and servo motors and Exchange your old servo drive and motor with 18 months warranty. We Have Motors for Sale and/or Exchange.